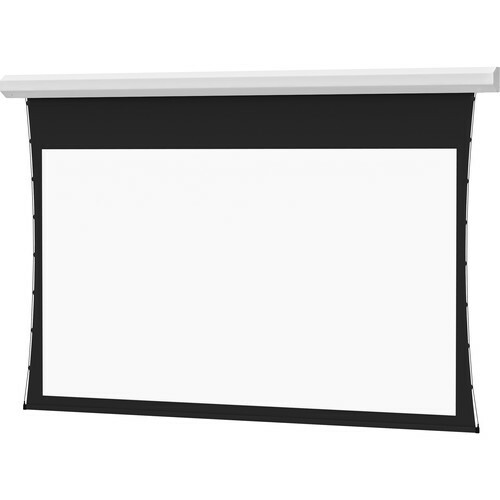 The Dalite 60 x 80" Tensioned Cosmopolitan Electrol Front or Rear Projection Screen is ideal for applications where a recessed installation is not desired or feasible. The Silent Motor feature assures ultra quiet operation - a must for libraries, schools, hospitals and corporate boardrooms. Box Dimensions (LxWxH) 108.0 x 13.0 x 10.0"